Price Reduced! West views! 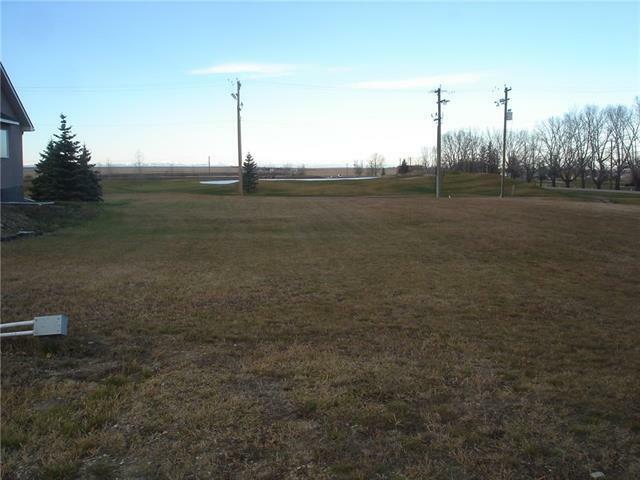 Very large lot looking onto the 18th Green of the Vulcan Golf Course. 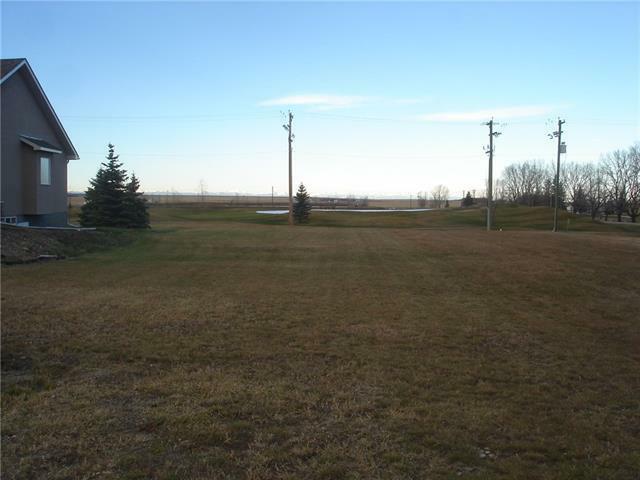 This is a long lot allowing you privacy from the golf course, yet backing onto it! This lot is part of the Whispering Greens Homeowners Assoc.